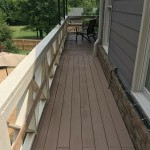 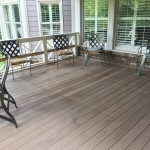 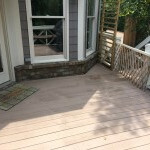 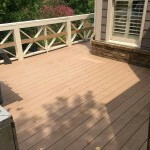 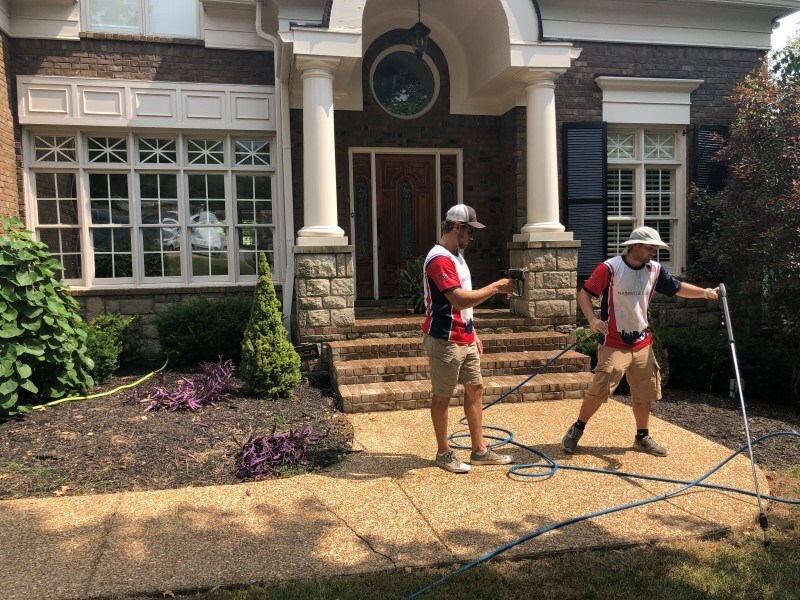 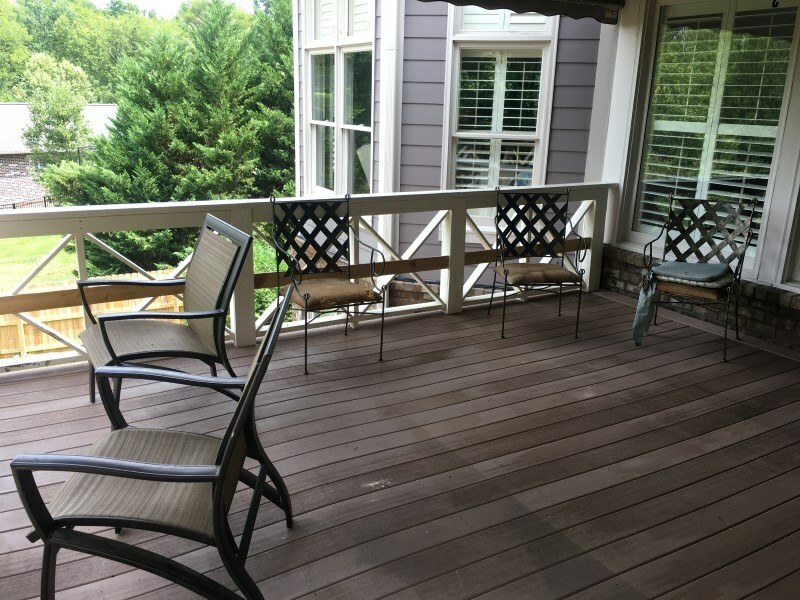 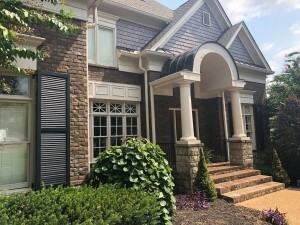 Pressure Washing Services in Nashville Tn. 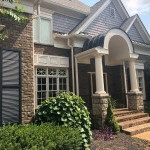 This project was a Softwashing Pressure washing and Exterior window cleaning package. 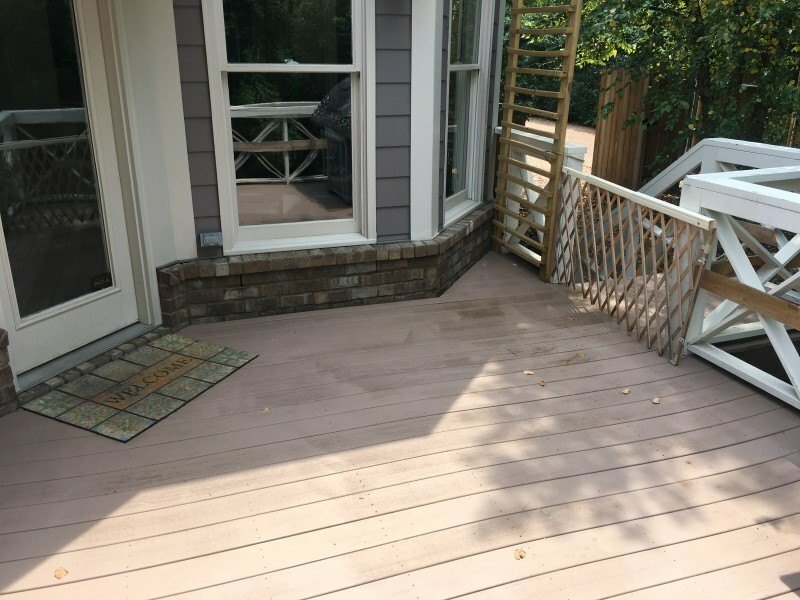 First we Pressure Washed the Aggregate, then we started on the home pretreating and post treating mildew and and softwashing any debris away. 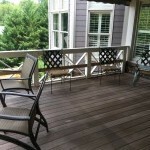 The deck was extremely dirty. 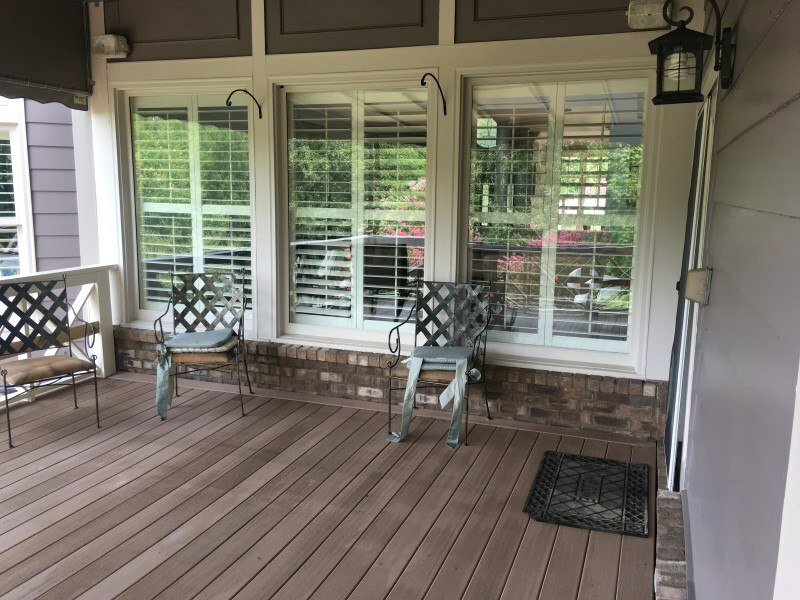 Finally we removed the screens and cleaned the windows with deionized water creating a spotless finish. 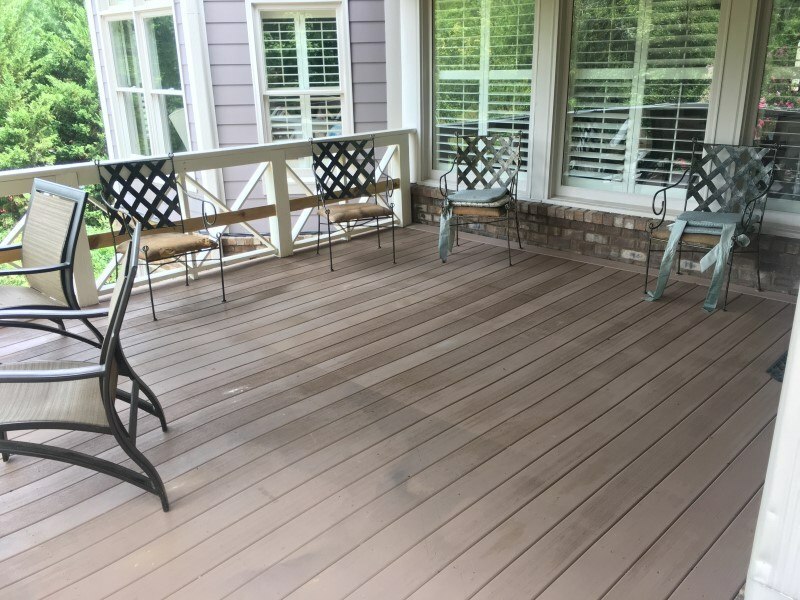 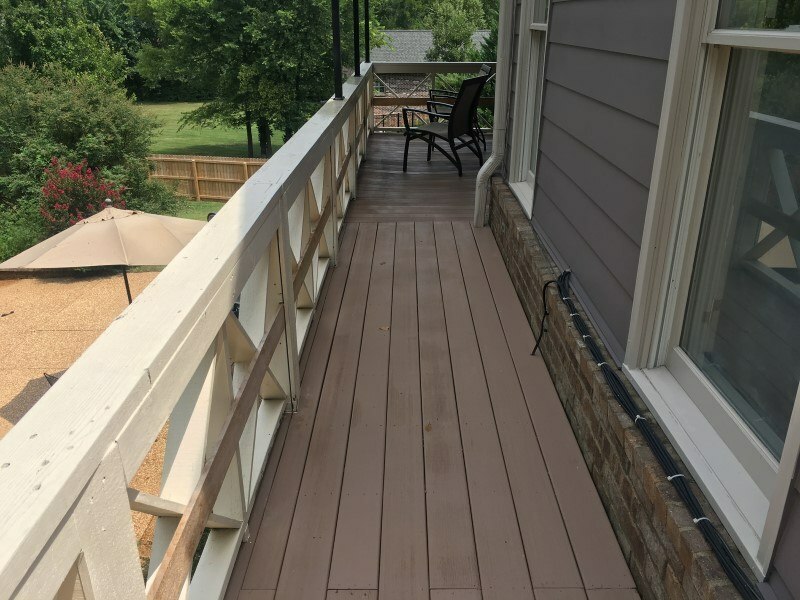 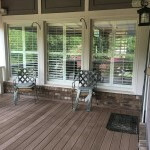 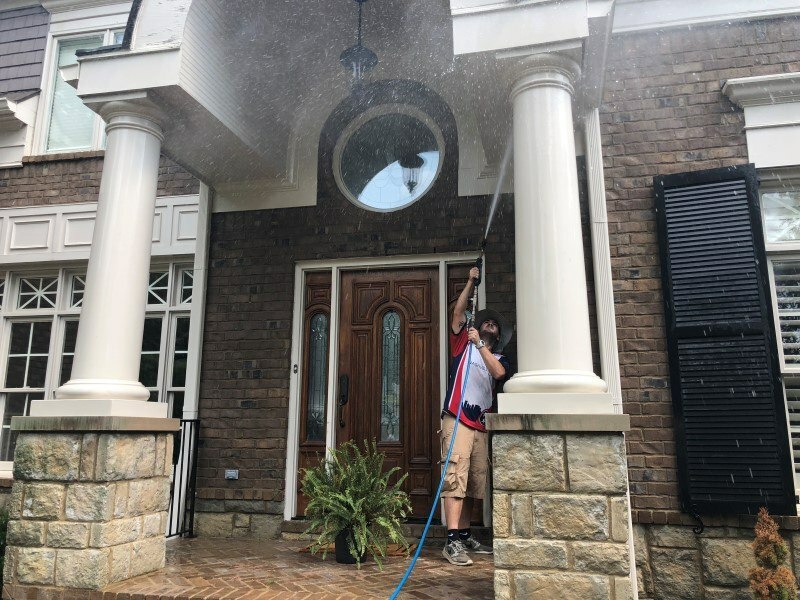 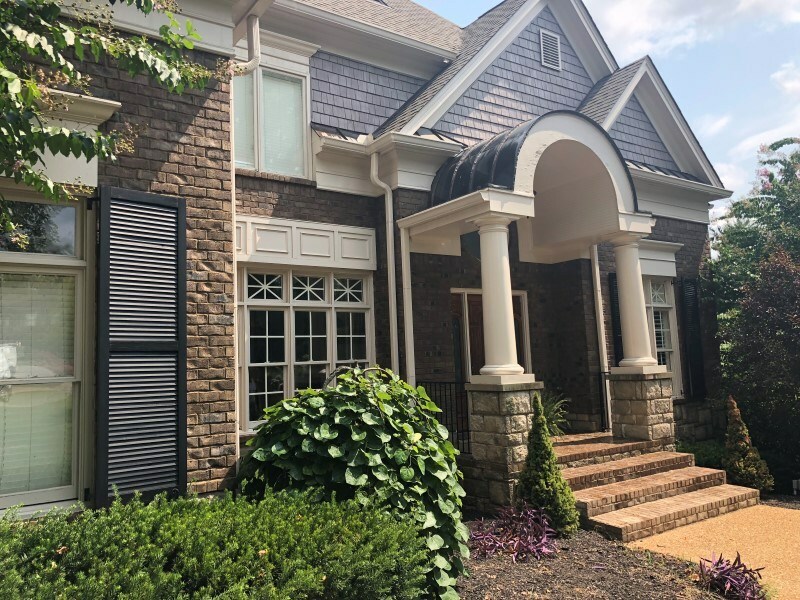 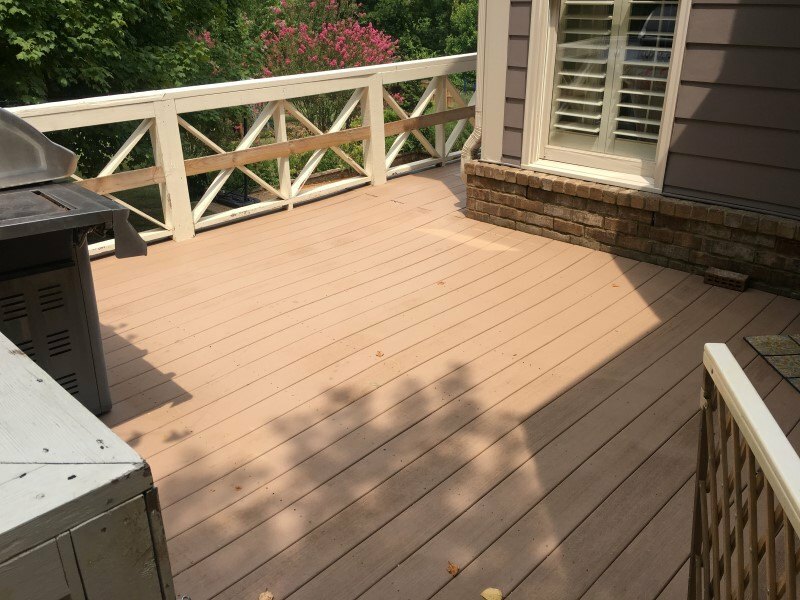 If you are looking for pressure washing in Nashville or need to request service, then please call (615)-669-8098 complete our online request form.